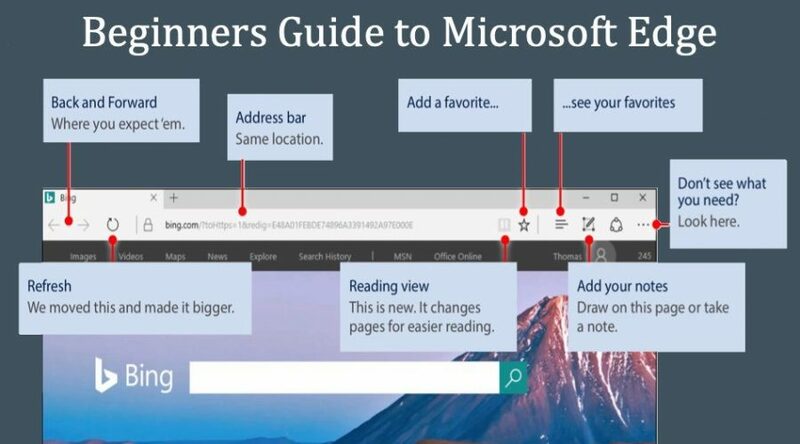 How to Change Desktop Icons Size and Spacing in Windows 10? 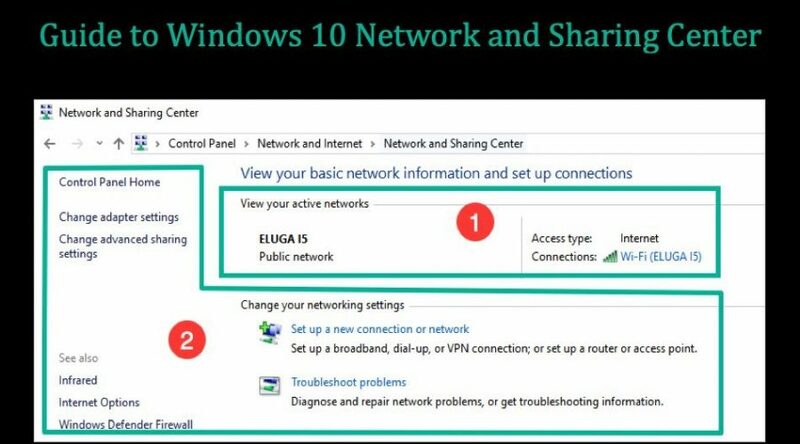 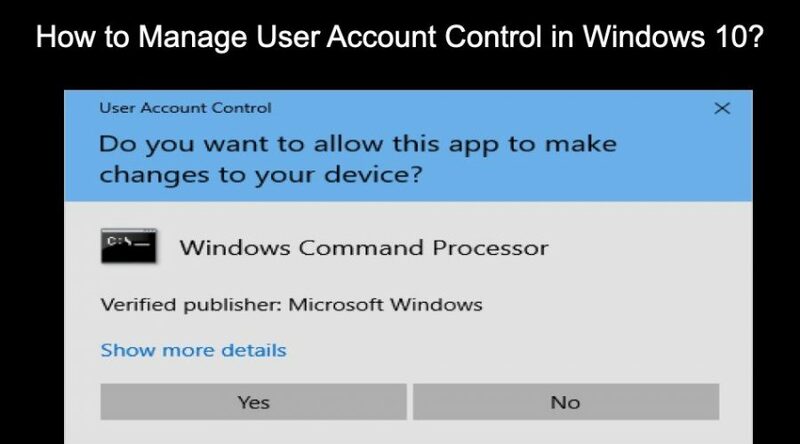 How to Manage User Account Control in Windows 10? 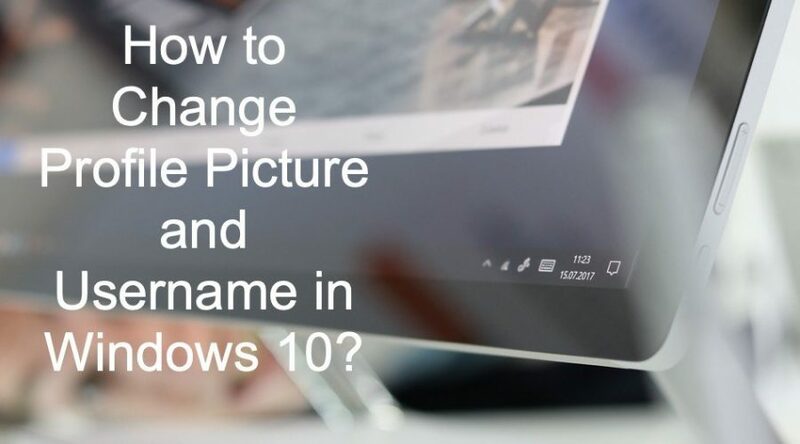 How to Change Profile Picture and Username in Windows? 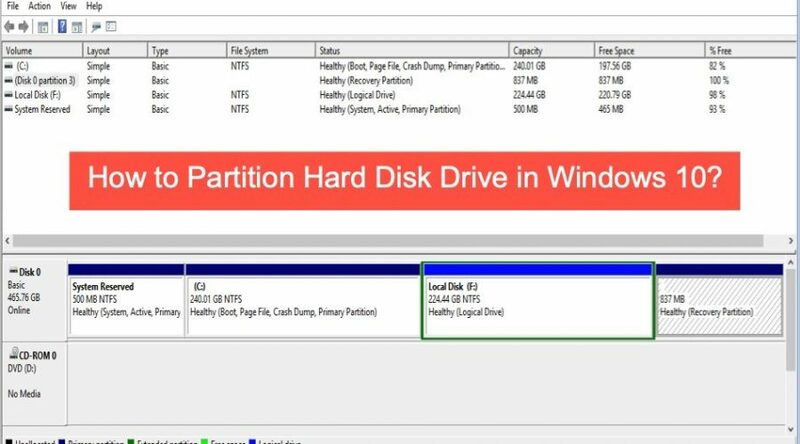 How to Partition Hard Disk Drive in Windows 10? 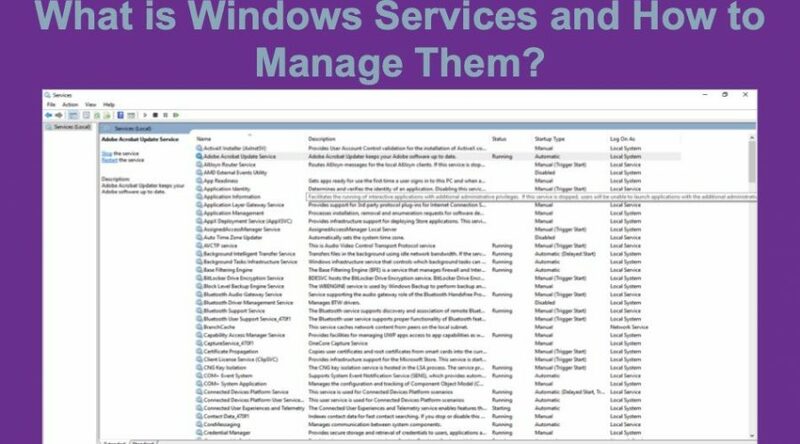 What is Windows Services and How to Manage Them? 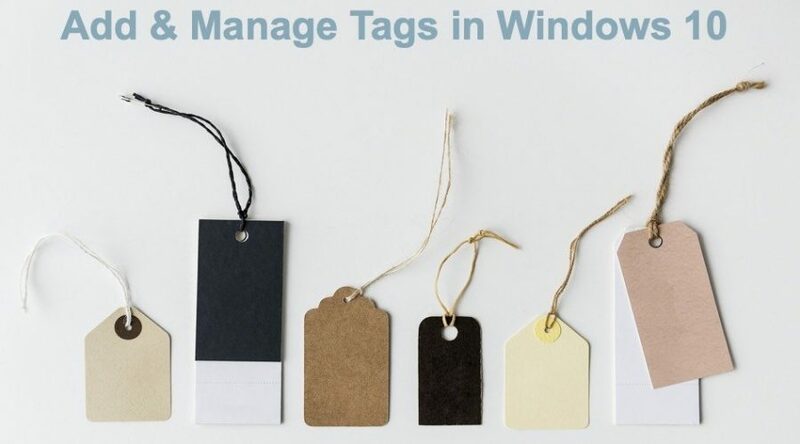 How to Add and Use Tags in Windows 10?